This is a nation-wide cancellation. Mr. Palacios will forward information regarding the make-up ACT exam as soon as it becomes available from the district. October 2nd is now a regular “A” day with no testing or relocations. 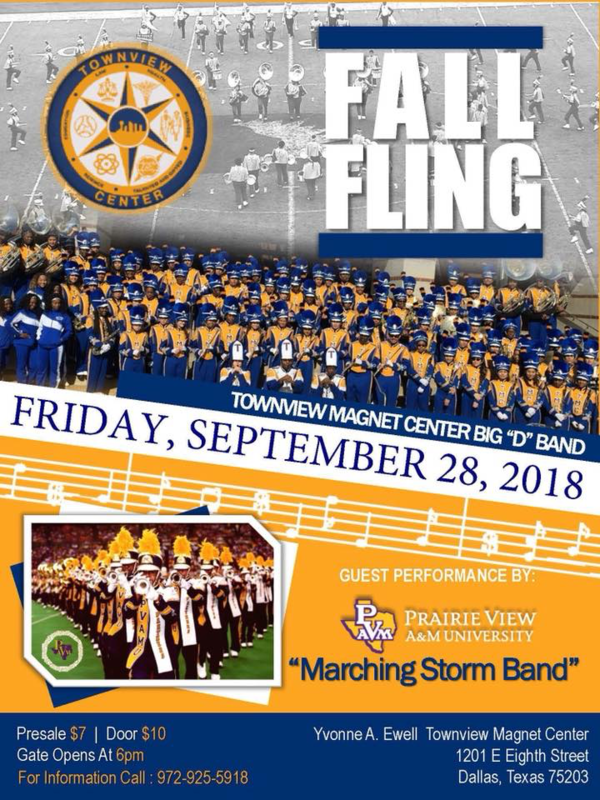 Come see the Big D Band on Friday September 28, 2018. 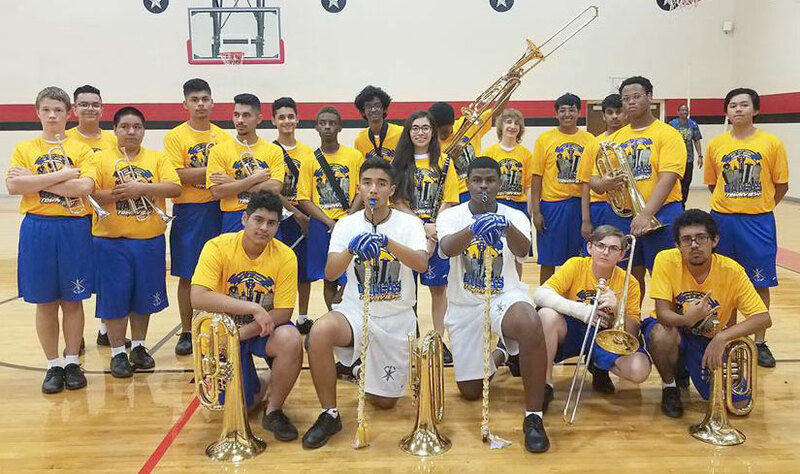 Congratulations to our SEM students participating in Band! Amanda Ashmead Before and after school with the exception of Wednesday and Friday mornings and Tuesday and Friday afternoons. Shannon Nelson Mondays and Thursdays after school, by appointment. Evenings by appointment. Best day is usually on Tuesdays. Parking permit applications are now available in the SEM office. If your child hasn’t picked one up, tell them to do so as soon as possible. Enforcement of having a permit will begin Monday, September 17th. Permits must be renewed annually. There is a $5.00 fee, payable in cash or money order, no checks. Laptop distribution will begin starting on Monday, September 17th. 12th grade will be given priority due to college and scholarship applications. After seniors have had an opportunity to checkout a laptop, the opportunity will be open to all other grades. We are asking any students that has a personal laptop to not checkout a school laptop. If your child does not have access to a computer or laptop at home and needs a laptop for school work please fill out this form​. Step 1​: Parent reads the Technology Training (see below) and completes this form​ (same as above). Step 2​: Student or parent brings $20 to SEM main office. Mrs. Martinez will provide you with a receipt. Step 3​: Students may pick up their laptop in the morning 8:00am-9:00am from Mr. Florczak in room 230 or Mr. Tompkins in room 231. Show your receipt. Mr. Florczak or Mr. Tompkins will check to see if your parent has completed the form. *Email Mr. Palacios at ANPALACIOS@dallasisd.org if you are unable to pay $20 fee. *A paper copy of the Technology Training (see below) and link will be provided in the main office. Student Mentors will receive agendas/activities/materials ahead of time via our Remind Group. The Student Mentor Program will meet 6 times this year. Each group is welcome to meet additional times per their student mentor. Welcome to UIL Spelling and Vocabulary! High school juniors and seniors who want to attend college, but are unsure of exactly how to make that happen, are in luck. Parents are welcome to attend the event and encouraged to bring their own questions about financial aid, campus safety and student access to campus medical care. 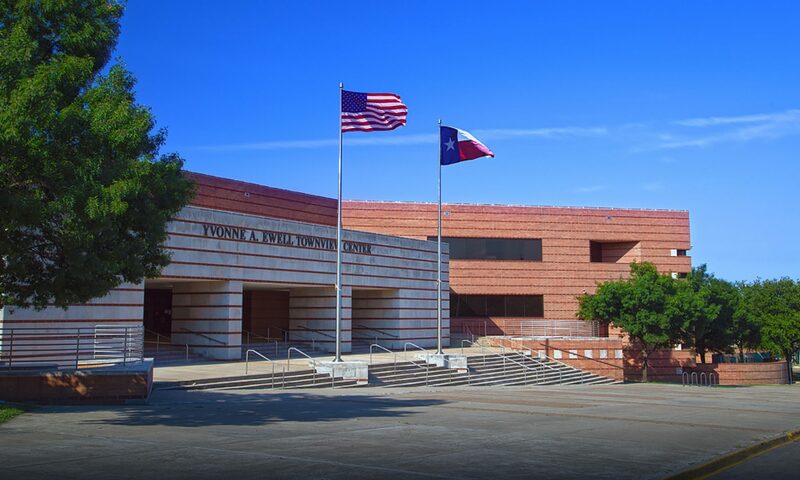 See this article at DISD for more information.